Harry Redknapp insists he is not responsible for the current predicament Birmingham City find themselves in, with the Midlands side looking set to be docked 12 points by the EFL for breaking Financial Fair Play rules. Redknapp’s tenure at St. Andrew’s lasted just less than five months, during which he managed to steer the club clear of relegation to League One and oversee a summer in which they signed 14 players. The former Bournemouth, Portsmouth and Tottenham boss’ number of signings was actually greater than that of the number of games in which he was in charge (13) after he was sacked following a run of five consecutive defeats in September 2017. The publishing of club accounts in January made for damning reading, with the excessive spending on transfers contributing to losses of £37.5m over a 12-month period. Wages also rose from £22m to £38m during that spell, with the club spending desperately to get themselves back in the Premier League. Now, they could be once again fighting relegation to League One if the points deduction comes into play this season, then leaving the team just three points above Rotherham in the relegation zone. 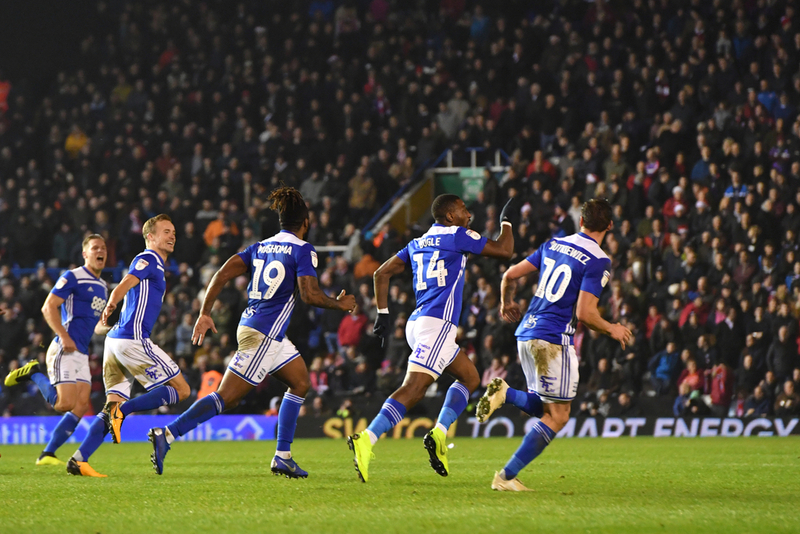 Lawyers from both Birmingham City and the EFL are currently contesting the decision at a hearing and a resolution is expected before their first game back from the international break against West Bromwich Albion. However, Redknapp says he is not the one to blame for the club’s financial situation, claiming that he wasn’t involved in many of the transfer deals the club conducted during his reign - claiming that he hadn’t even seen some of their new signings play before. 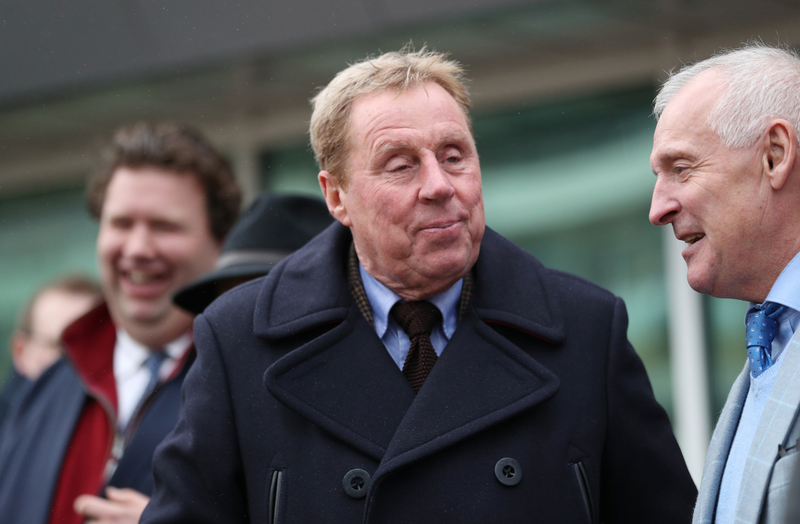 "It's surely down to the people who run the club, like the chief executive and the chairman, or whoever, to know if we've got any money to spend," Redknapp said in an interview with The Daily Telegraph. "I didn't know anything about Financial Fair Play. I was never warned by anyone at the football club that there was going to be a problem with that. "There were three lads from Brentford that came in [Jota, Harlee Dean and Maxime Colin] - they were all good players but they weren't on my shopping list. "I'd never even see any of them play, they were brought in by other people above my head. "We bought in Isaac Vassell for £1m [from Luton Town], and he will be worth massive money in my opinion. He was an absolute bargain, but I can't even take credit for that because he was nothing to do with me, to be truthful. "I don't think any of the signings were mine. I was taking John Ruddy on a free transfer from Norwich and instead they brought in David Stockdale from Brighton. The director of football [Jeff Vetere] wasn't brought in by me either."